Individual Pet & Horse cremation & pet cemetery in Cheshire. We deal with the final resting places for all pets large & small (dogs, cats, rabbits, Horses and many other of the amazing animals that we treasure as part of our families) at our licensed pet cemetery & pet crematorium in the heart of Cheshire in the North West of England. We only do individual pet cremations of your dog or cat on site and we can also do our own horse cremations on site too. 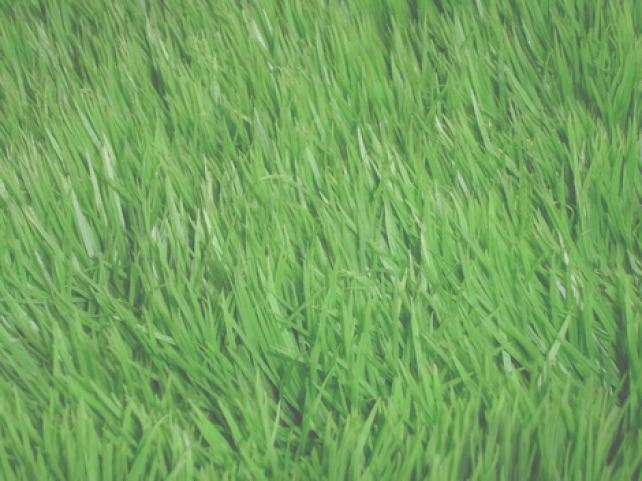 Opened in April 2001, Sleepy Meadow is a family run business and offers pet lovers a special resting place for their beloved pets at a reasonable cost and is fully licensed by the Environment Agency. 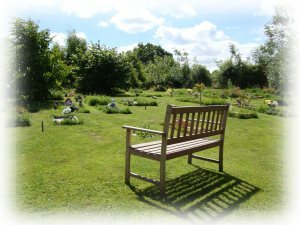 Set in quiet but easily accessible Cheshire countryside, the multi acre Cheshire Pet Cemetery & Pet Crematorium offers scenic walkways, ponds, benches for contemplation, car park and a secure, picturesque resting place for pet lovers always to visit after losing their special friend. Resting pets owners are able to visit at any time convenient to them. Sleepy Meadow has an on-site pet cremator where we only deal with individual pet cremations. We also have a state of the art horse cremator too so we can individually cremate horse on site too. Great care and respect is maintained in the handling of each and every pet, and we strictly only cremate pets individually. You will always have peace of mind that the ashes received are solely your entire pet. 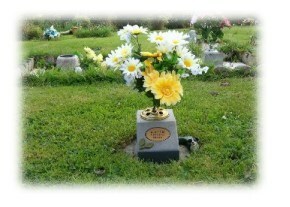 Ashes are returned in a personalised urn included in the charge. Other alternatives are available if desired - these can be viewed beforehand. Sleepy Meadow Pet Cemetery and our Pet Crematorium is able to respectfully deal with all sizes of pets, from Cats & Dogs up to larger pets like Horses. Ideally located in the North West of England in the UK, Sleepy Meadow Cheshire Pet Cemetery is in the ideal place for pet owners in the North West, Cheshire, Manchester, Wales, The Midlands and surrounding areas.